Protective Cover for cars with Towbar Hitch. 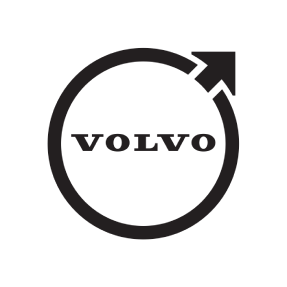 Thoroughly tested both in the laboratory and on the test track to fulfil Volvos strict requirements for quality and safety. Approved according to standard SAE J684. Multi-layer treatment for corrosion protection.